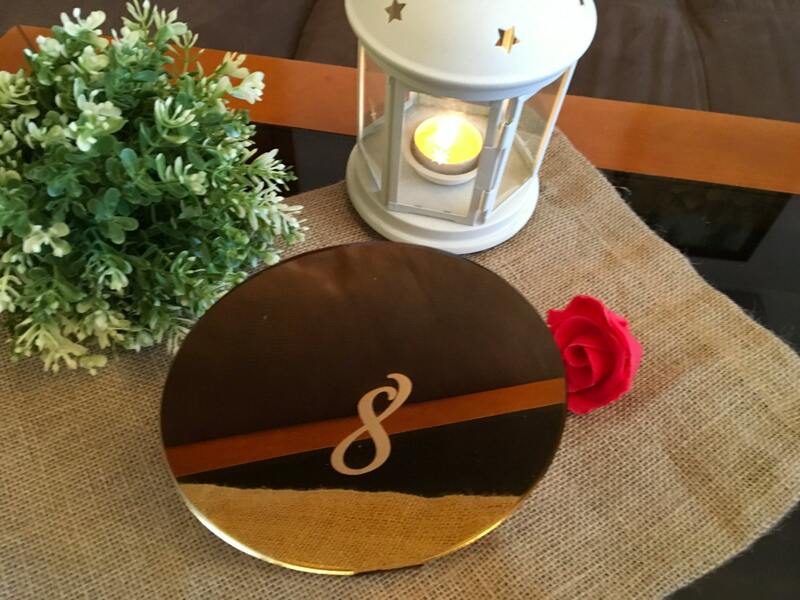 Great gold or Silver freestanding wedding table numbers for Reception, Party, Anniversary - great for any special event! 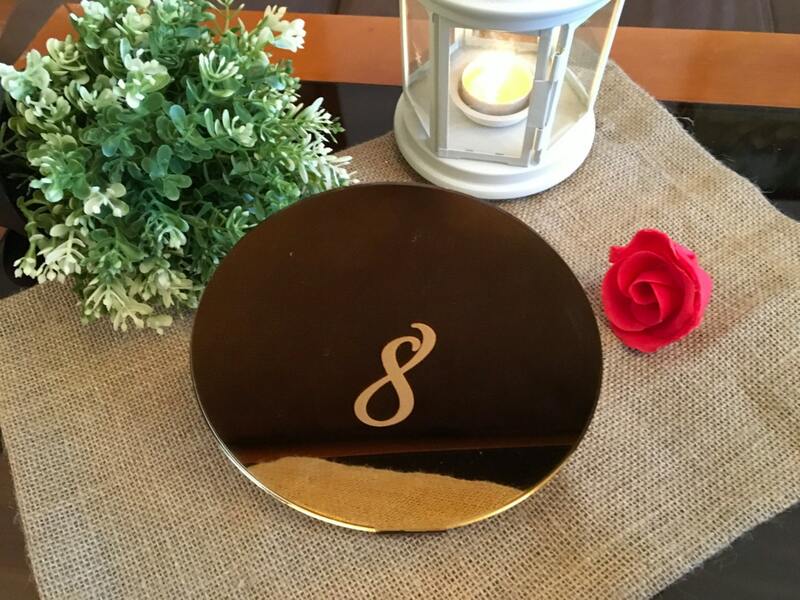 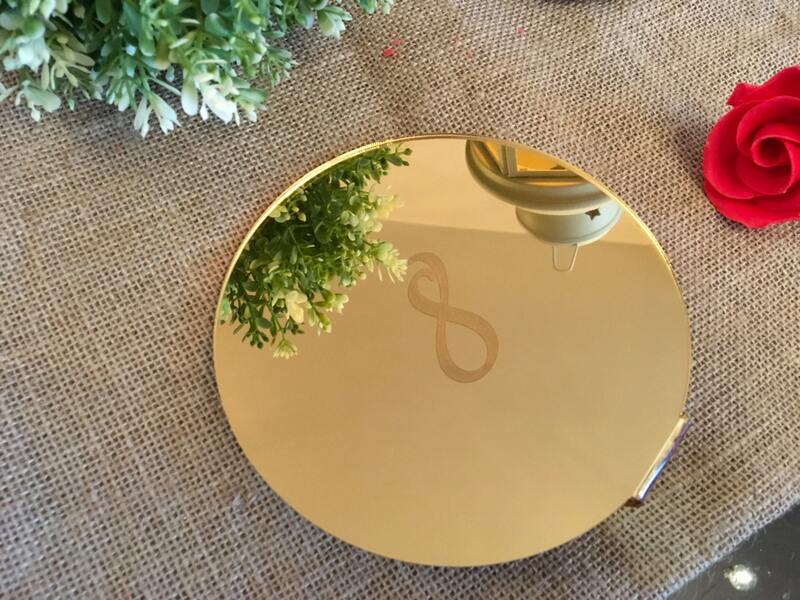 Engraved table numbers, Wedding reception table numbers, Gold mirror table numbers, Circle table numbers stand. 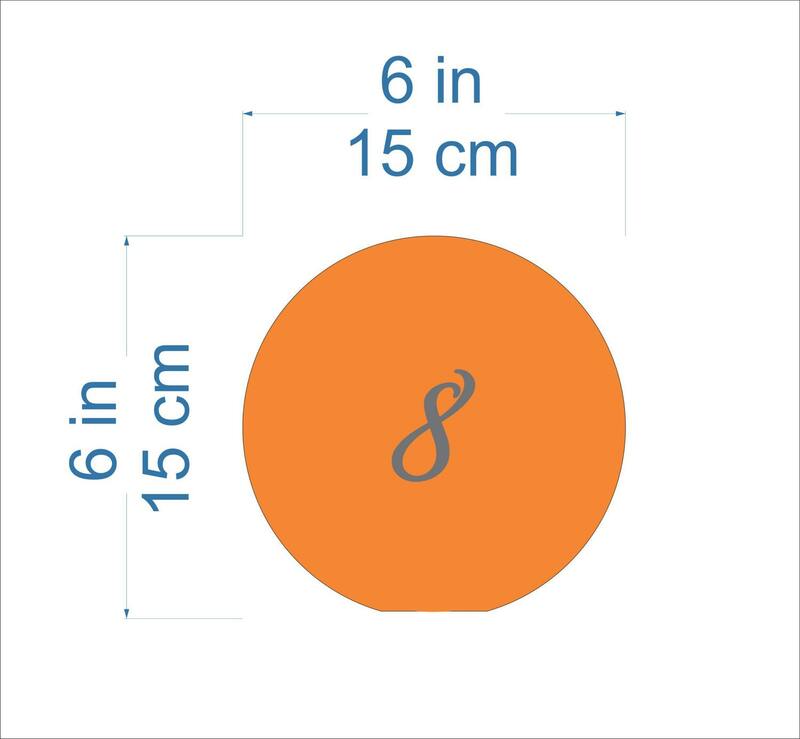 We can produce this table numbers in 1-3 business days after you order.